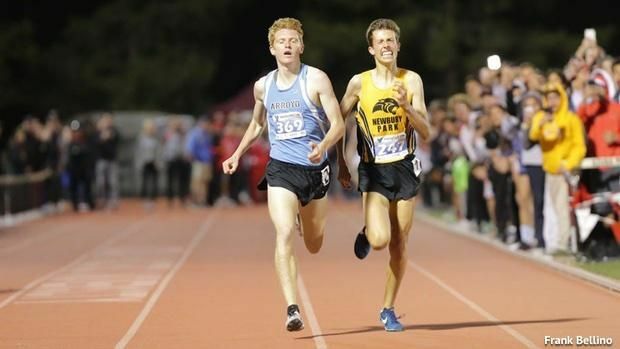 The 2019 season finally got going as local boys shook off the bad weather of previous weeks to turn in a slew of big performances – topped by Arroyo senior Noah Hibbard’s big mile win at the Distance Meet of Champions. There are now ten All-SGV performers in the 3200 & eight in the 800, while no local boys have yet met the standard in the throws. 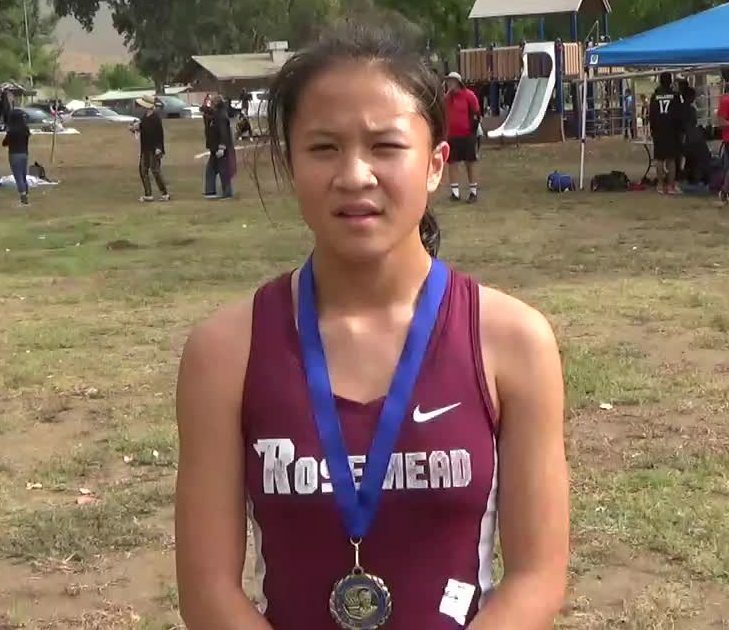 The All-San Gabriel Valley lists include athletes who have achieved a standard based on 98% of the 100th best mark in California the previous year. You can view the 2019 SGV Standards here. The 2019 standards reflect the small but general decline in the standards of our sport over the past 4-5 years. (For comparison, you can view the 2015 Standards here). And the SGV athletes have declined proportionately a little more, especially in the technical events. Here’s to hoping 2019 will reverse that trend! This weekend’s good weather and big meets led to a bunch of SGV area girls earning All-Area honors this week. 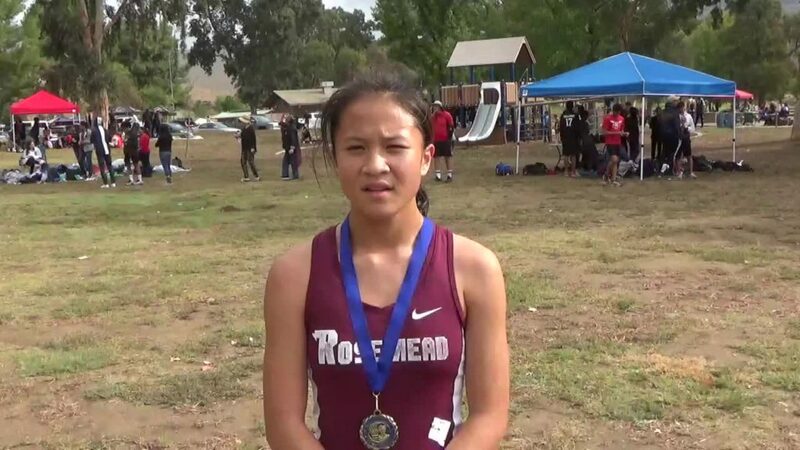 There are now eight All-SGV performers in the 800 & #3200, but no local girls have yet met the standard in the shot, and the long & triple jumps. All told, there are 25 athletes active this season with Top 50 marks, ranging from 10 in the 3200 to none in and the triple jump.